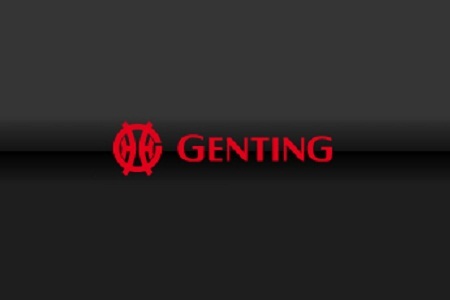 Genting Americas has come to an agreement with Tuxedo to give the town some large benefits if they are awarded the pending license to operate a casino in the north of the town. After some weeks of negotiation, the Host Community Agreement will see Genting Americas pay $47.5 million dollars to the town government in portions over the next two years in order to use for a variety of projects. Genting Americas puts forward $47.5 million offer if rewarded the casino license by Tuxedo. The town had initially anticipated up to $80 million. The first $1.5 million was apparently paid over after Genting submitted its application to the Gaming Commission. The major portion of $20.2 million will be paid if they state awards the gaming license and if the town approves construction. Over and above the proposed contributions, Tuxedo will continue to benefit an additional $3.5 million annually in property taxes and an additional $4.7 million in gaming revenues. It is also reported that Genting Americas has finalized another agreement with the Village of Tuxedo Park but no further information has been released. The proposed Genting Americas project is one of several that are bidding to win the casino license for the Hudson Valley region. The proposed resort dubbed ‘Sterling Forest Resort Casino’ will be built on a 238 acre site that is currently home to Tuxedo Ridge Ski Center and Renaissance Faire.